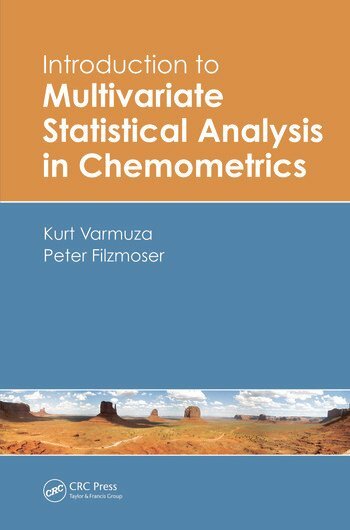 Using formal descriptions, graphical illustrations, practical examples, and R software tools, Introduction to Multivariate Statistical Analysis in Chemometrics presents simple yet thorough explanations of the most important multivariate statistical methods for analyzing chemical data. It includes discussions of various statistical methods, such as principal component analysis, regression analysis, classification methods, and clustering. 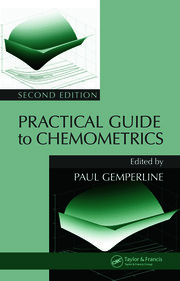 Written by a chemometrician and a statistician, the book reflects the practical approach of chemometrics and the more formally oriented one of statistics. To enable a better understanding of the statistical methods, the authors apply them to real data examples from chemistry. They also examine results of the different methods, comparing traditional approaches with their robust counterparts. In addition, the authors use the freely available R package to implement methods, encouraging readers to go through the examples and adapt the procedures to their own problems. 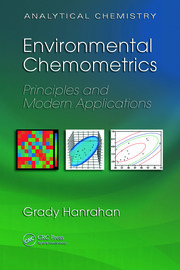 Focusing on the practicality of the methods and the validity of the results, this book offers concise mathematical descriptions of many multivariate methods and employs graphical schemes to visualize key concepts. It effectively imparts a basic understanding of how to apply statistical methods to multivariate scientific data.